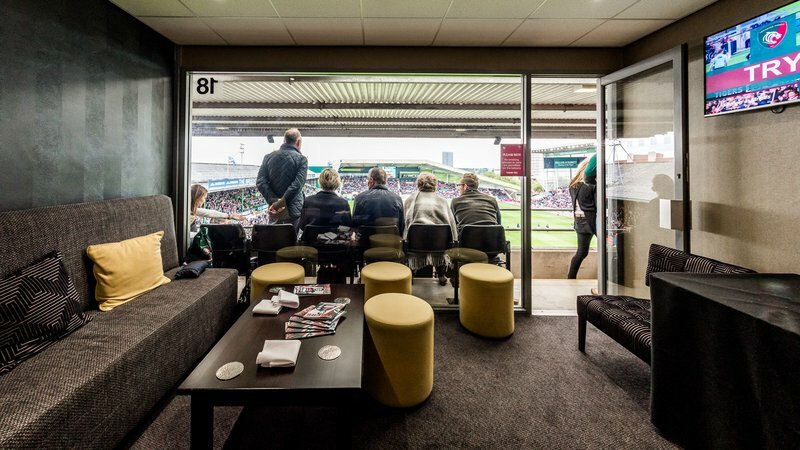 Relax in exclusive lounge surroundings pre and post-match as well as half-time and view the match from padded seating in the East Stand. 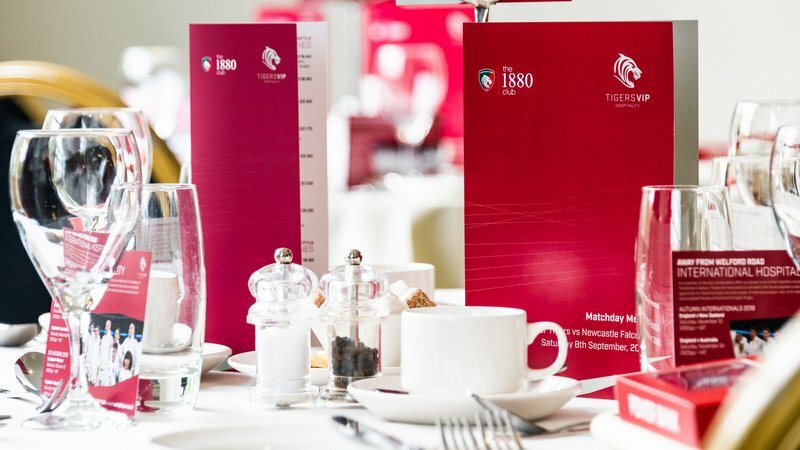 Enjoy unlimited complimentary tea and coffee as well as your free matchday programme and daily newspapers. 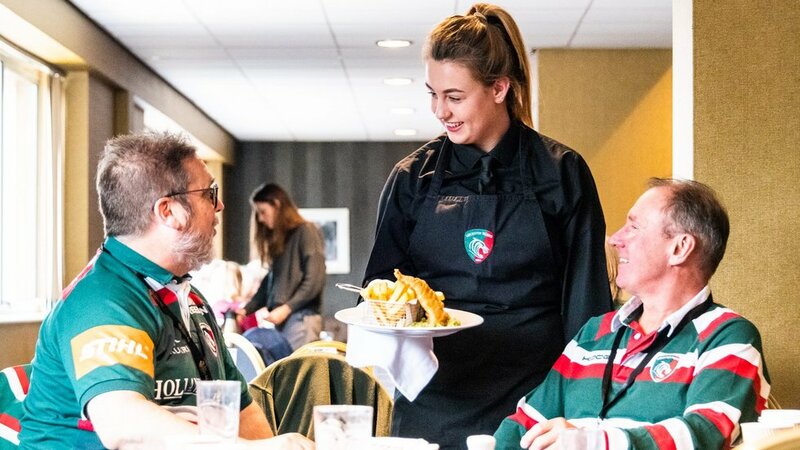 The Try Line Club has a relaxed and friendly club atmosphere making it one of the best ways to enjoy a matchday at Welford Road. 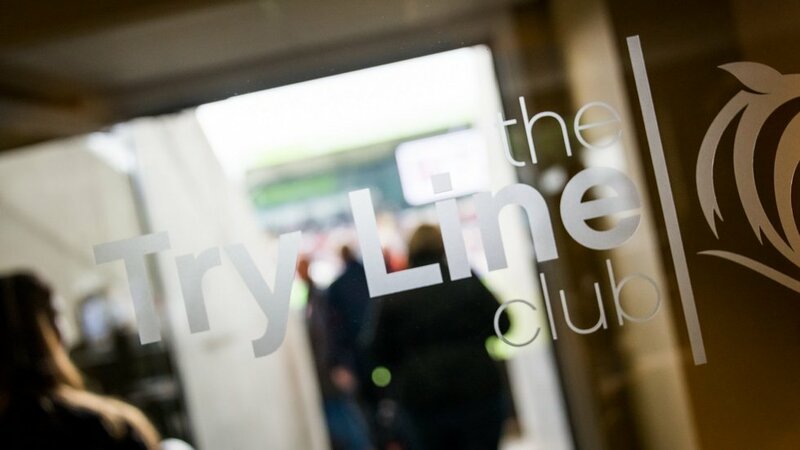 The Try Line suite has a stylish club feel and offers the perfect setting for our club members to arrive earlier, stay later, and enjoy a full matchday experience. 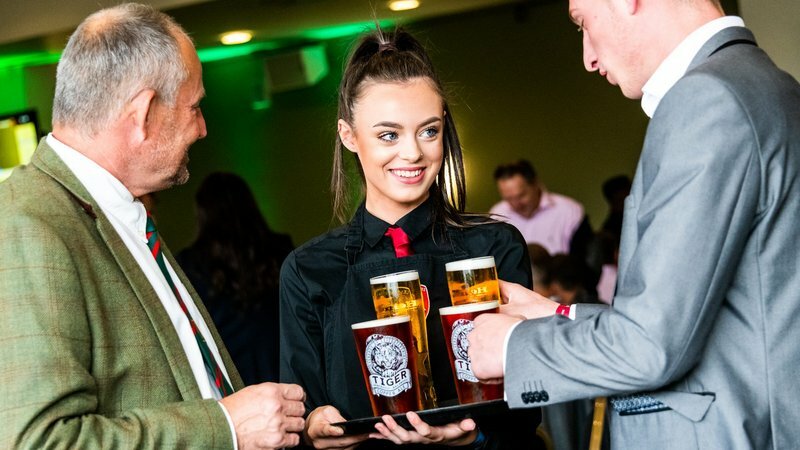 Select drinks from the Try Line Club fully stocked bar or our specially designed Club menu. 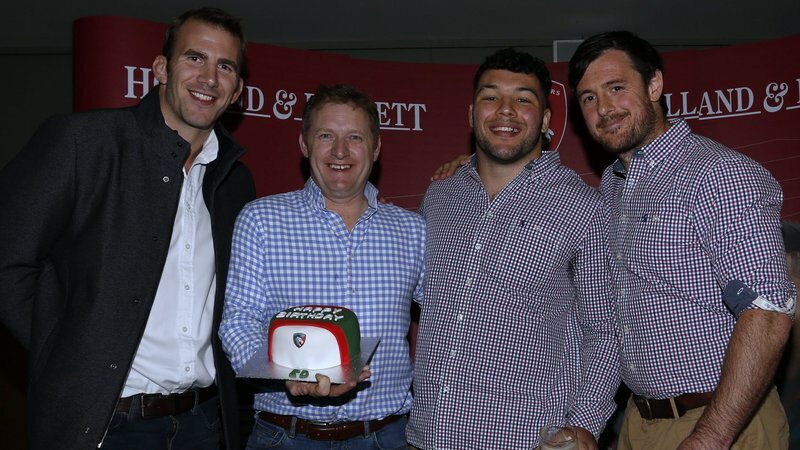 The Try Line Club was the first premium season ticket club of its kind in Premiership Rugby. 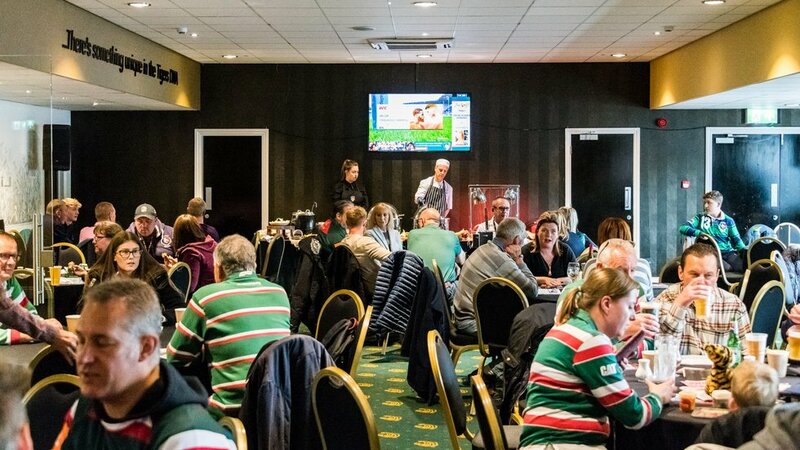 It offers its members an exclusive lounge, private facilities and padded seats in the East Stand. 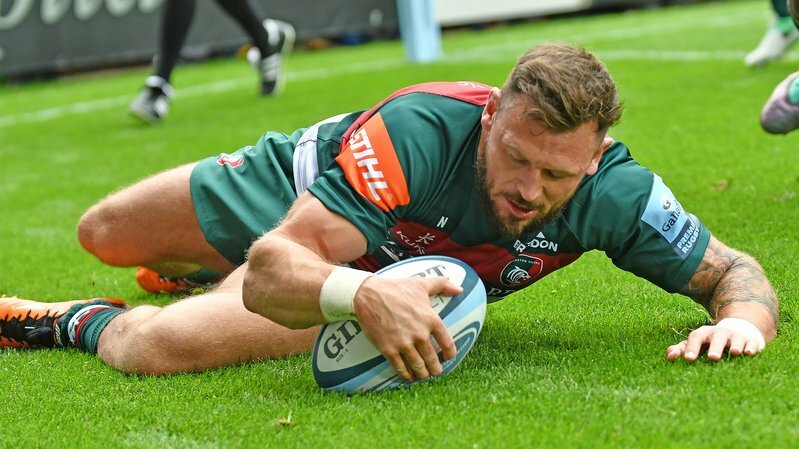 My wife Jan and I have been members of the Try Line Club for three seasons now. 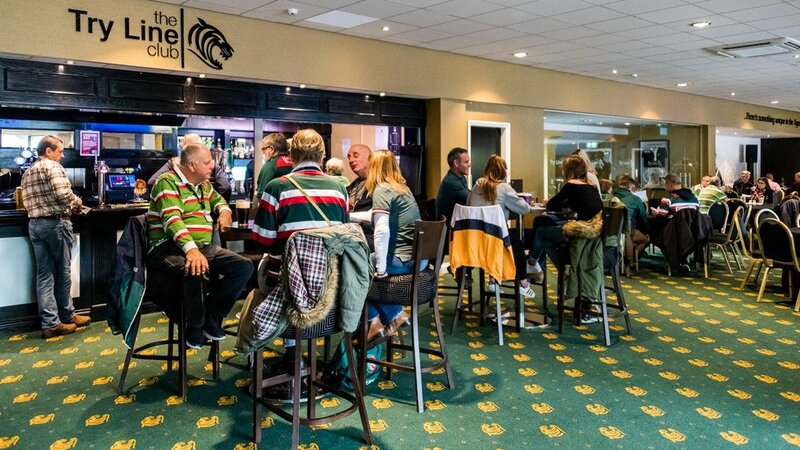 During that time we have found that it is much more than a comfortable place to sit, drink, eat, read or watch pre and post game TV. 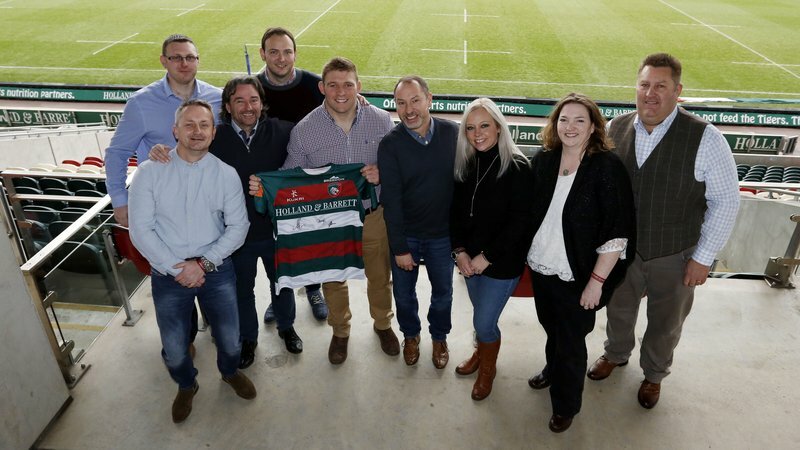 It is also a place to meet amazing people and make lifelong friendships. 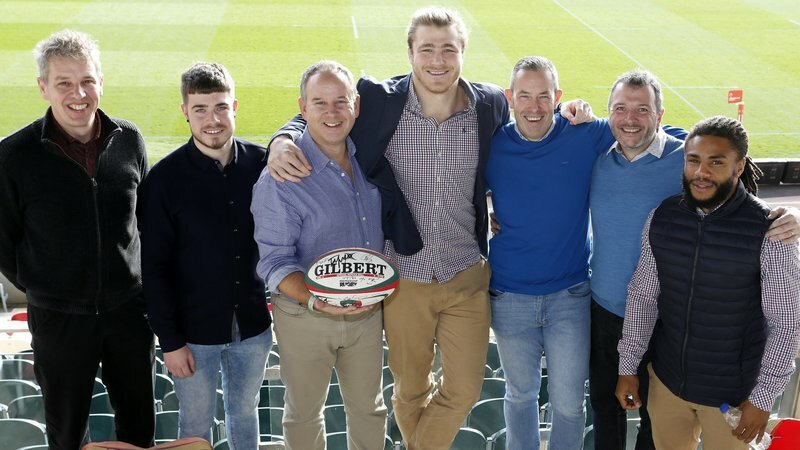 All in all, the very best way to enjoy world class rugby! 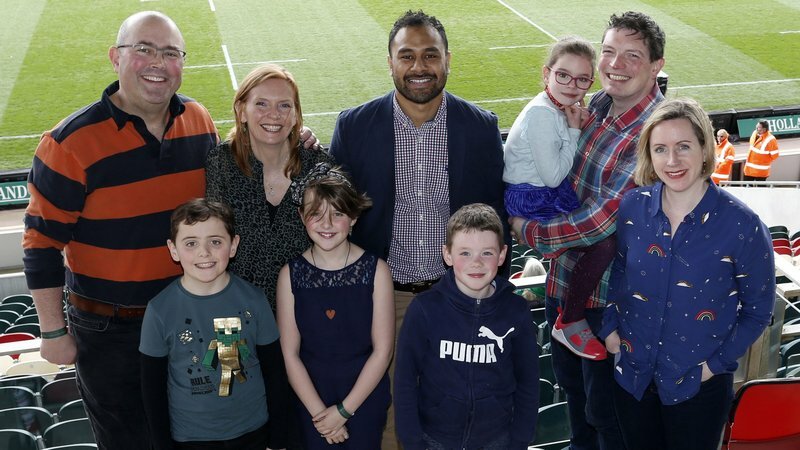 New Try Line Club membership is available at £1,070 per person. 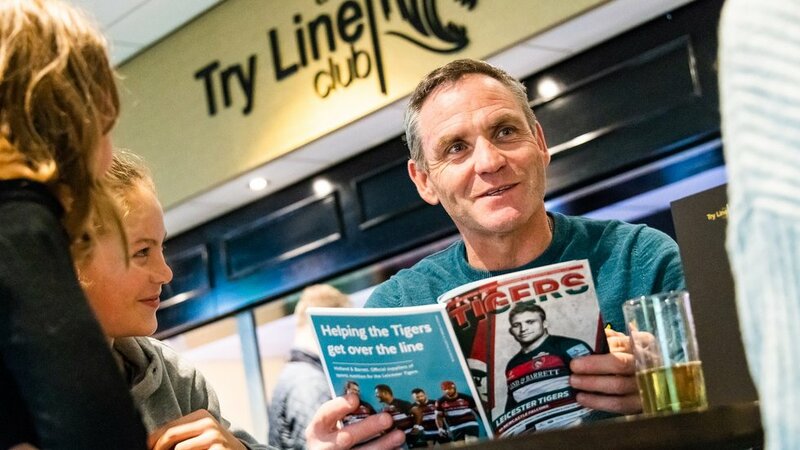 To book your Try Line Club Membership call us on 0116 217 1215 or fill out the enquiry form below.